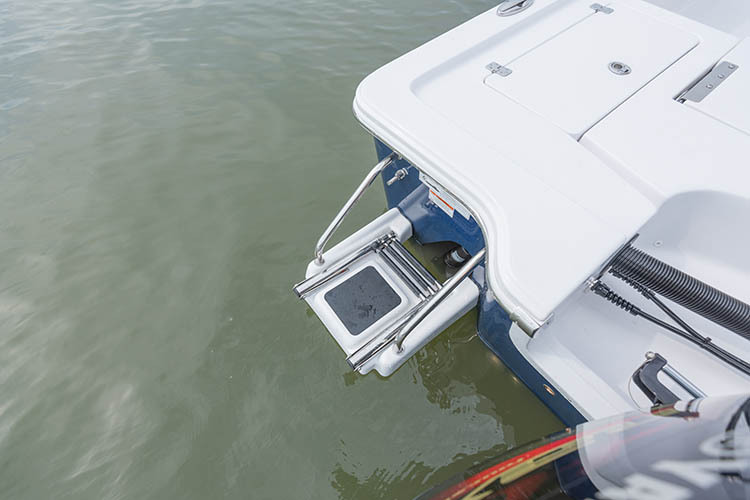 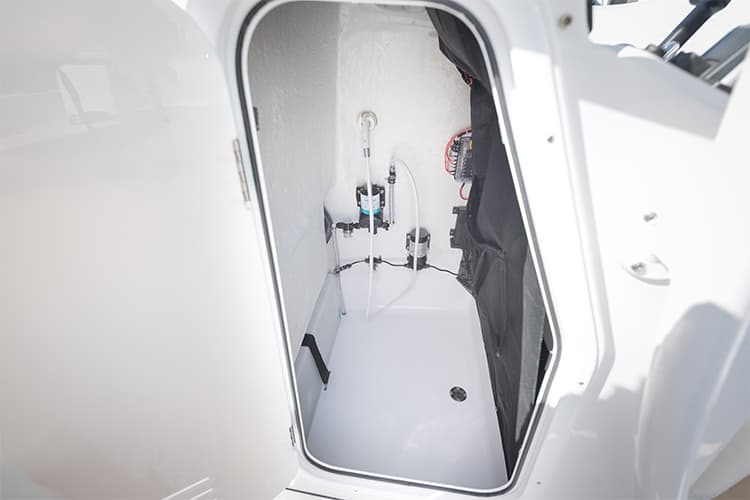 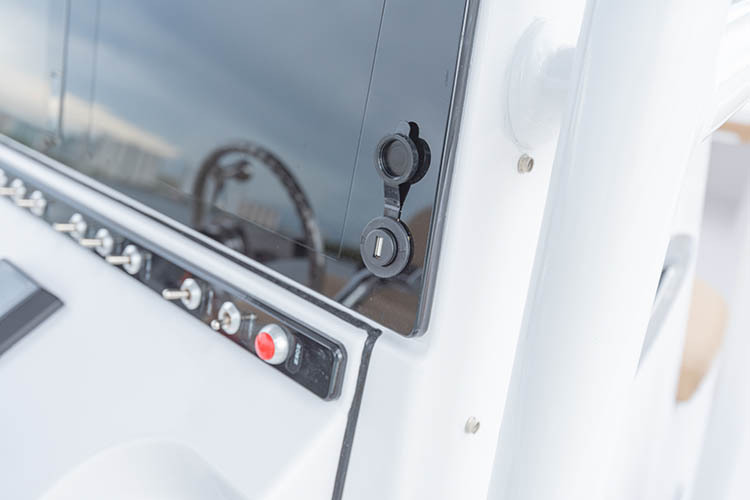 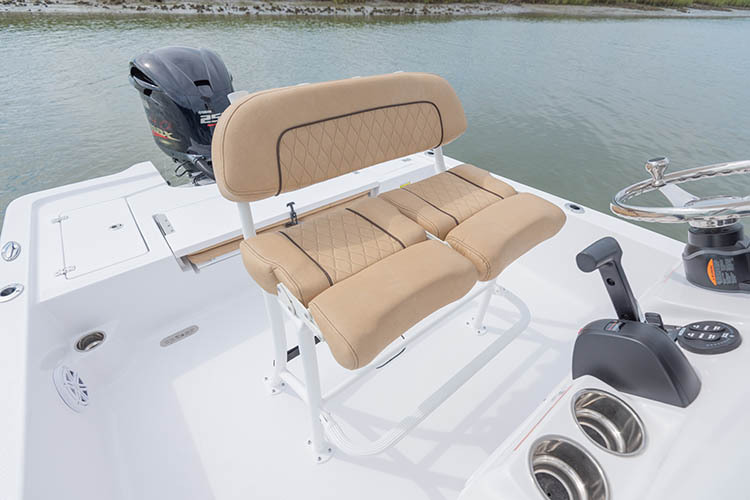 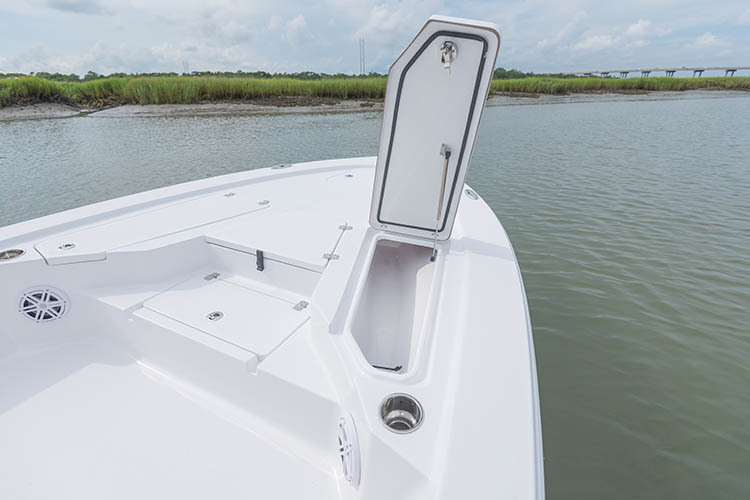 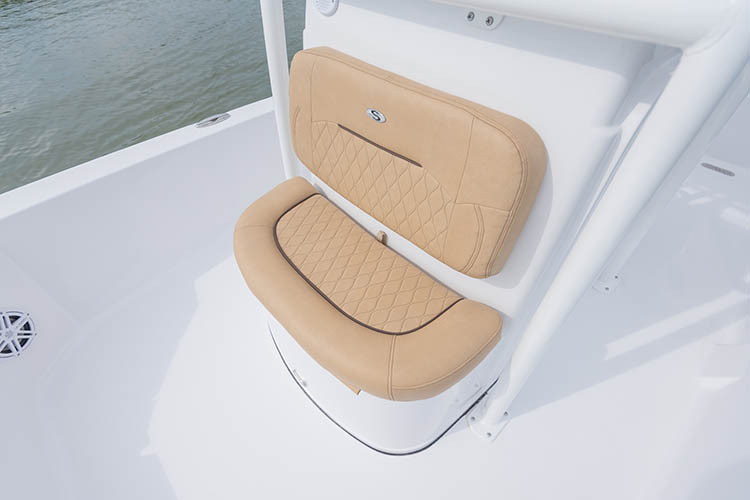 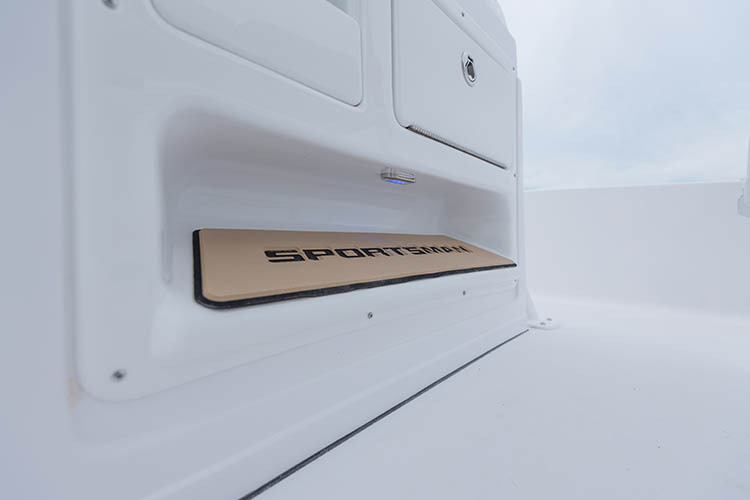 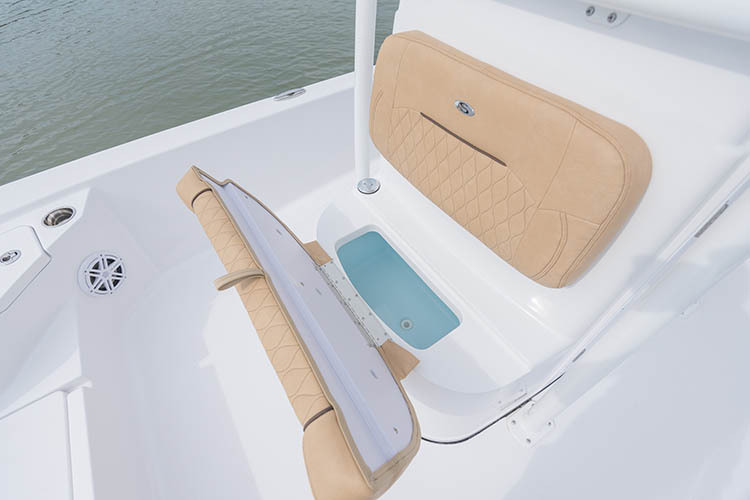 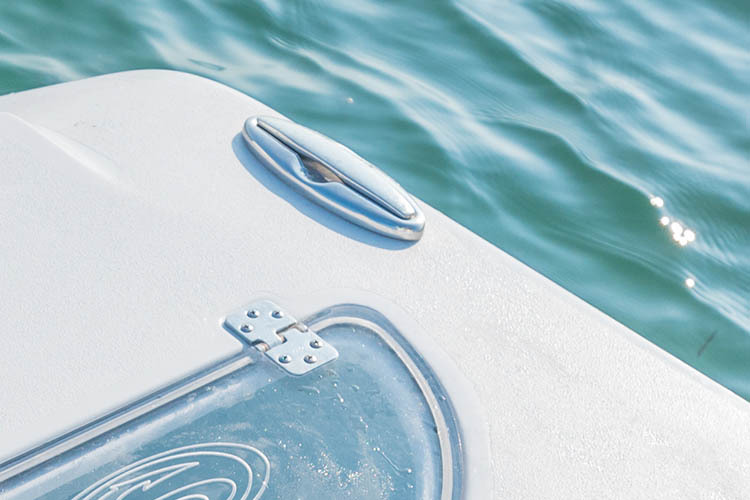 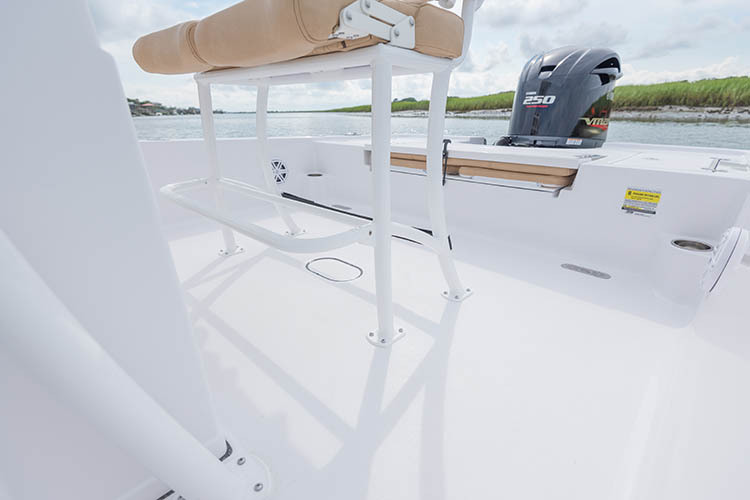 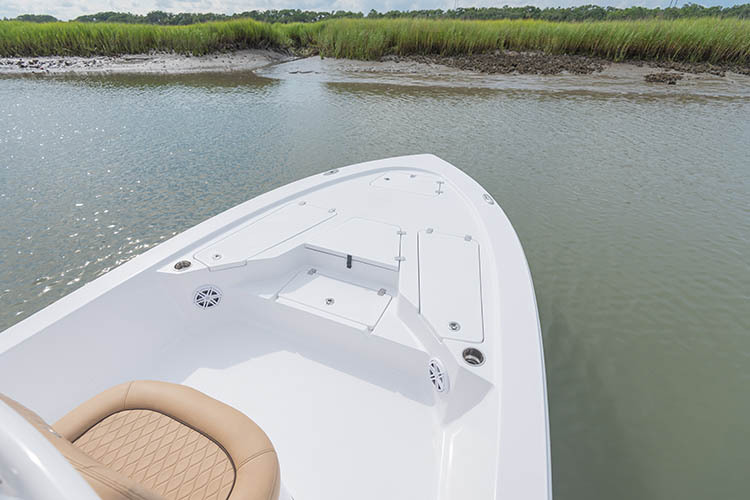 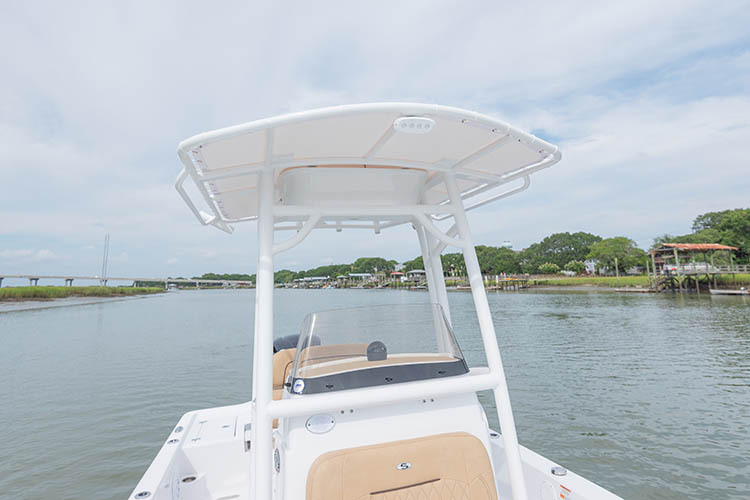 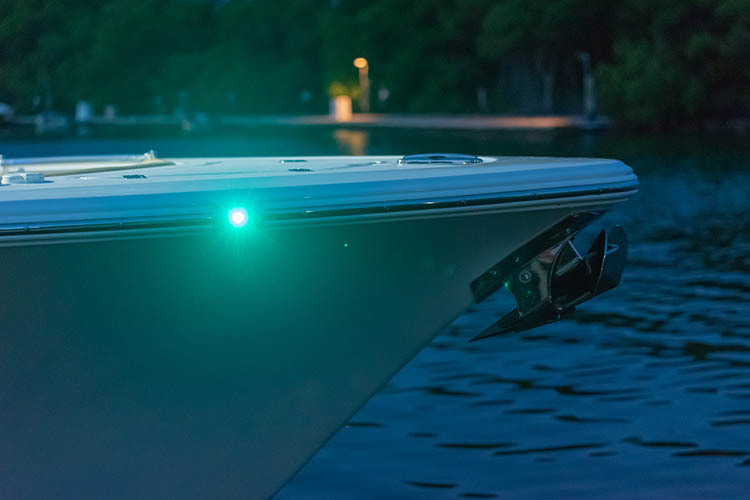 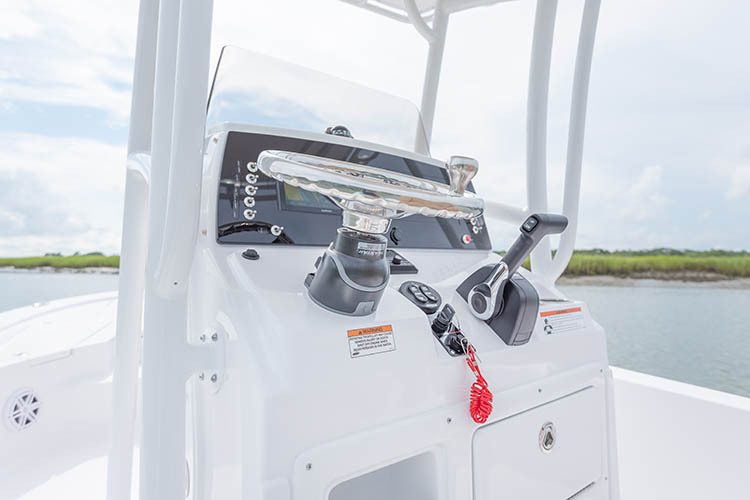 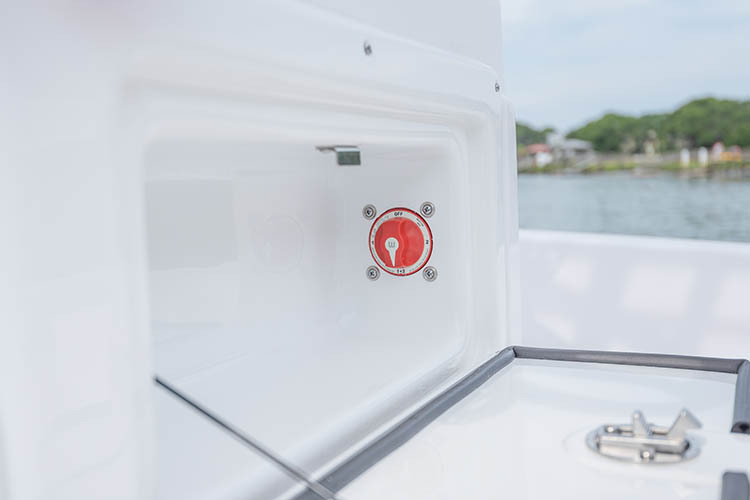 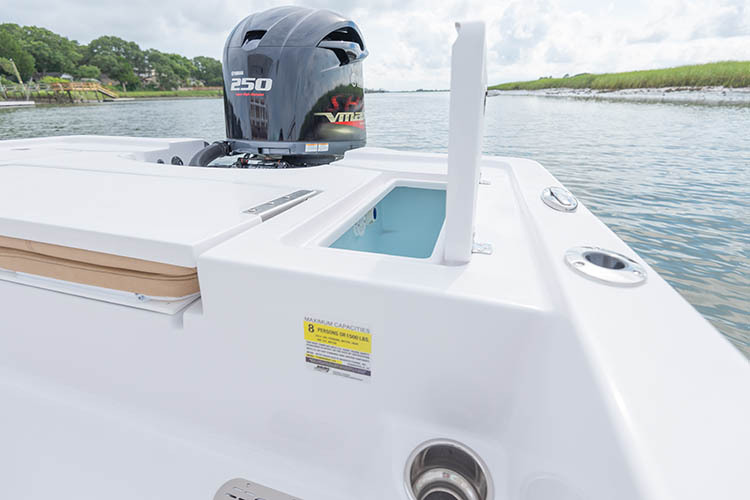 Aboard the Tournament 234 you know you can take your shallow water fishing to the next level. 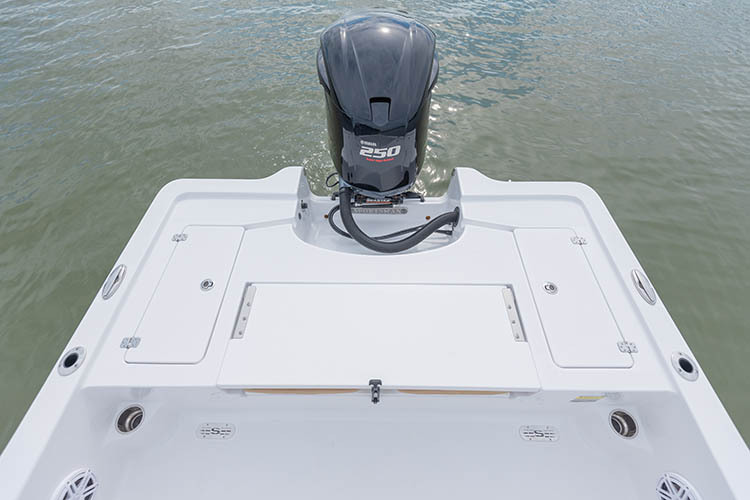 The long list of features are sure to check all of the boxes even for the highest level angler. 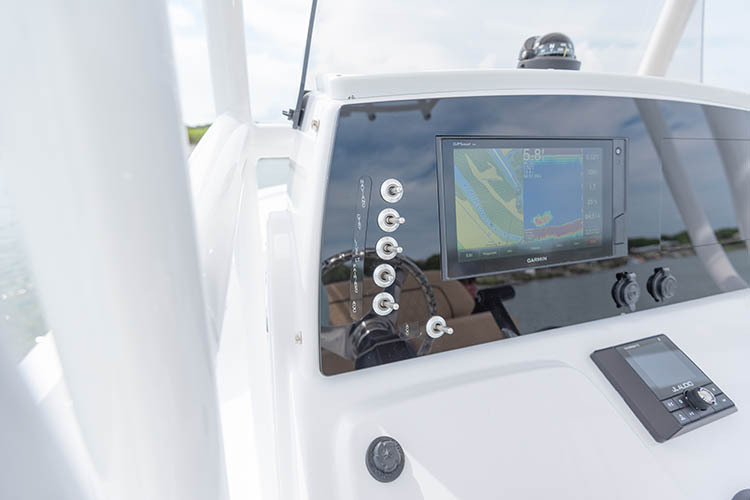 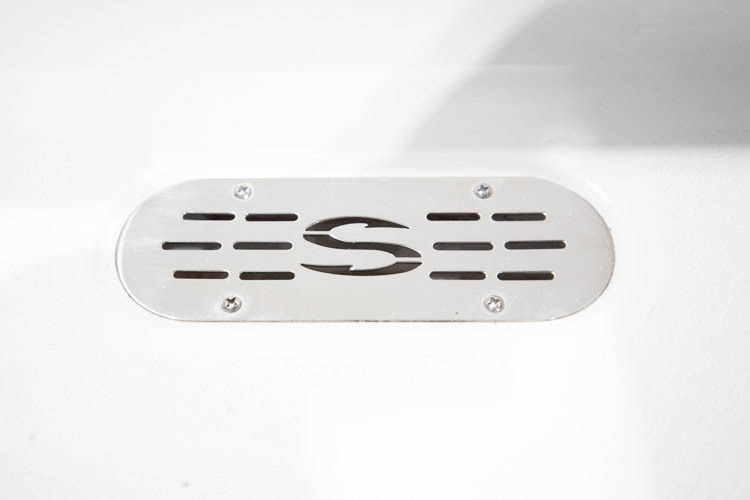 The console features full electronics and a full-sized enclosed head. 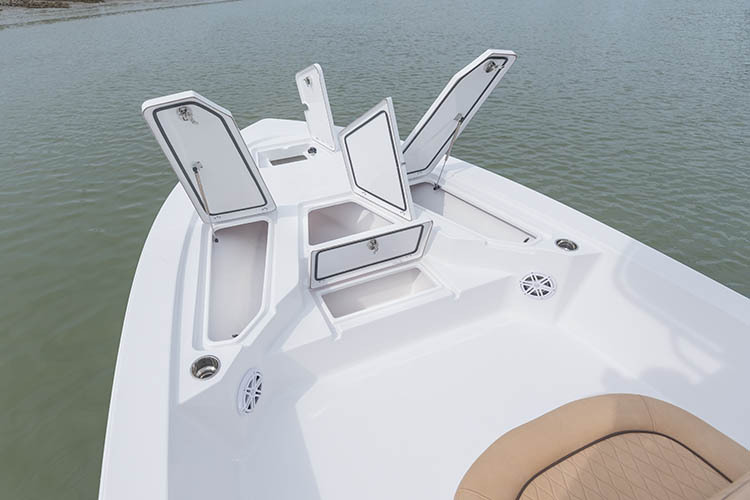 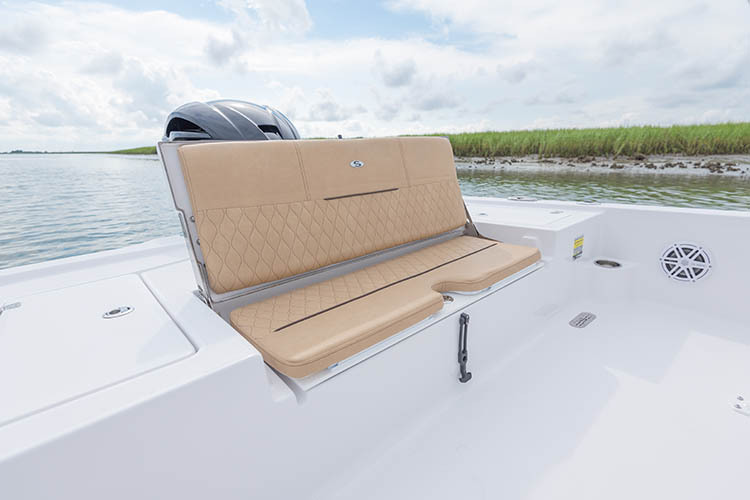 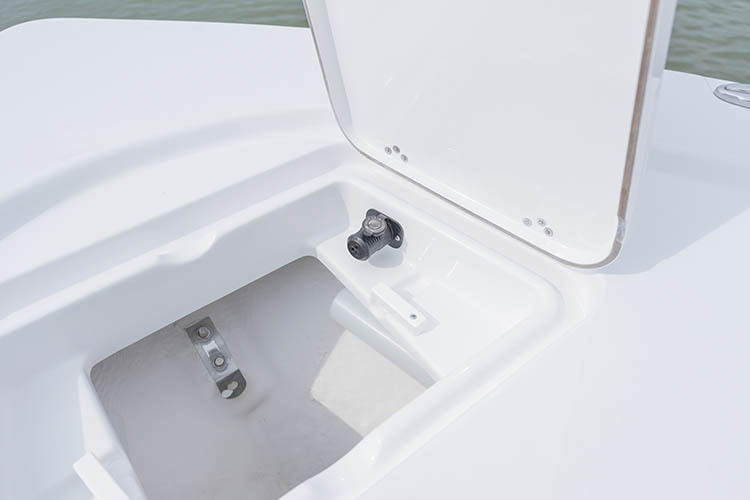 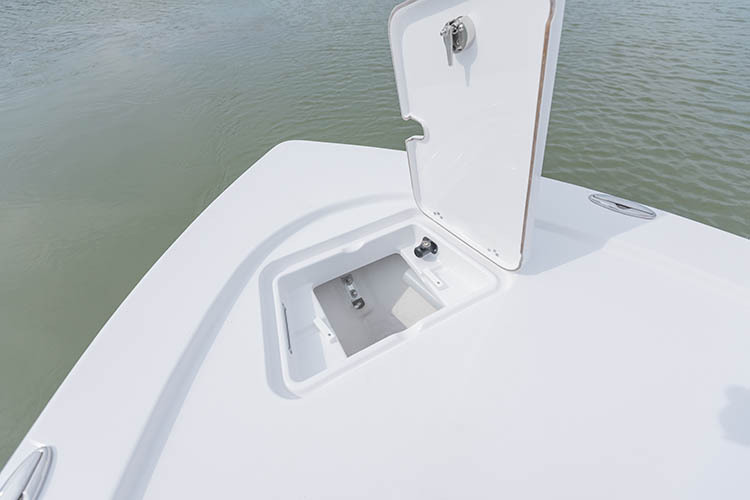 At the bow, plenty of rod storage with the built in rod lockers, large storage boxes and large casting deck. 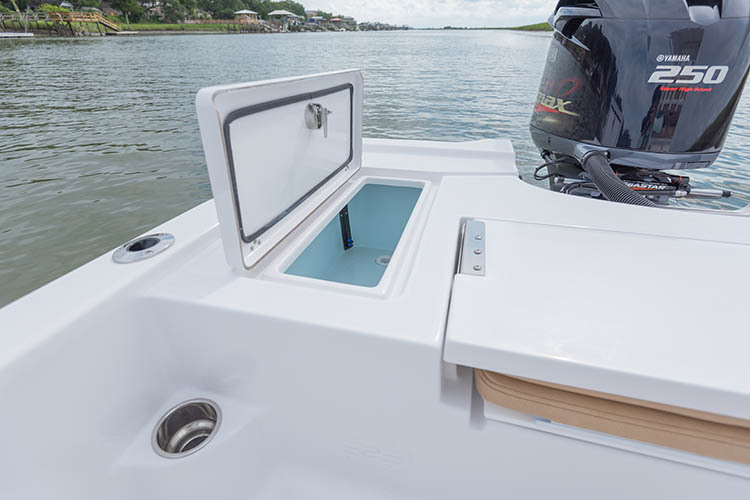 At the rear, twin livewells, two person rear bench, and superior bilge area access and storage.